So said Apple senior vice president Phil Schiller in an interview in this very publication on the occasion of the computing platform’s 30th anniversary in 2014. 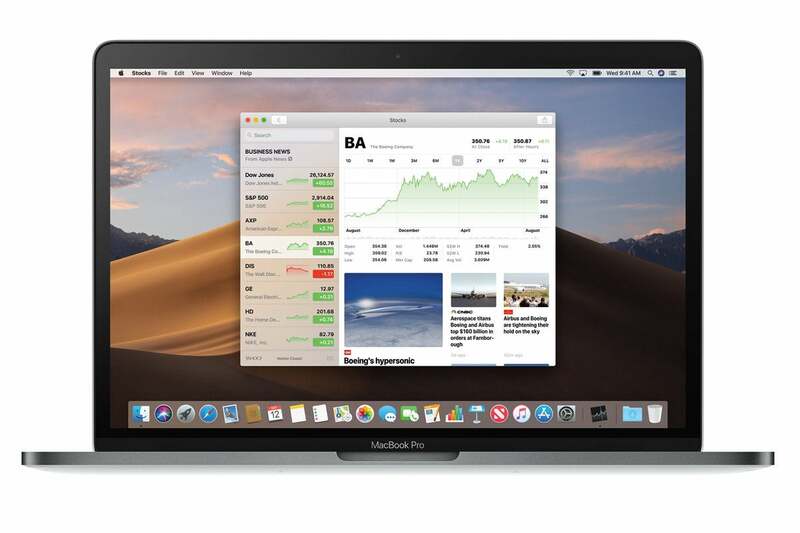 With this week’s release of macOS Mojave, the modern version of the Mac’s operating system hit its fifteenth major release, and celebrated its seventeen-and-a-half birthday—quickly closing in on outliving its predecessor, the classic Mac OS. Mojave charts some new directions for the Mac, most notable of which is the ability to run iOS apps with little to no modification. That feature has its fair share of shortcomings and has also caused a degree of consternation from some longtime Mac users who don’t want peanut butter in their chocolate. But it seems unlikely Apple’s going to back away from the idea of bringing more iOS into the Mac—the former is, after all, the more popular of the company’s two platforms, and with more than 1.3 billion active devices overall, it’d be strange for Apple not to figure out a way to bring them together. But what’s equally clear is that Apple is trying to balance incorporating iOS with keeping the Mac the Mac. 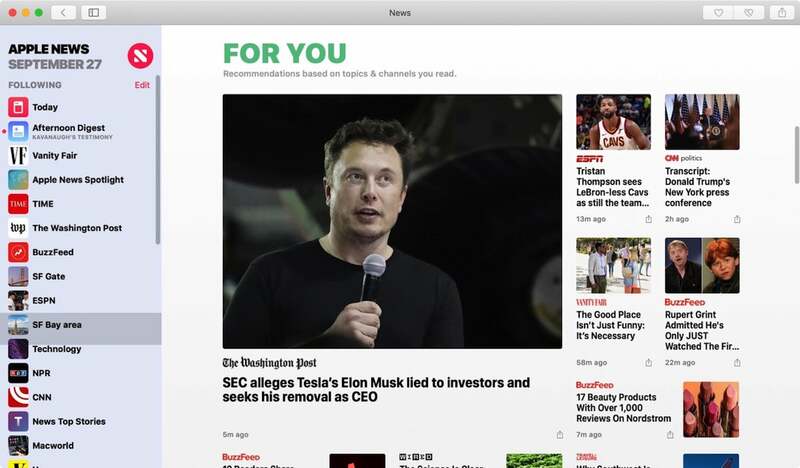 The biggest criticism levied against the iOS apps that Apple has brought to the Mac—News, Voice Memos, Home, and Stocks—is that they don’t feel particularly Mac-like. They’re one-window apps with too-big buttons that seem clearly designed for a touch-based interface. In particular, many have seized upon the incongruity and inutility of something like iOS’s date picker when used with a keyboard and pointing device. What we’ve seen from Apple with these apps so far is only a proof of concept. Yes, you can move these simple apps over and they’ll run. They aren’t optimized or really even designed for the Mac. None of which is to say they can’t be. Over the next couple years as Apple no doubt refines this system we’ll get a better idea of what additional changes can be made to iOS apps that jump to the Mac and how they can be good citizens on this new platform. At the same time that iOS is encroaching on the Mac’s territory, Apple is making it perfectly clear that Mojave and the progression of the macOS isn’t about taking away features from the Mac. Hence the renewed prominence of Quick Actions (née Services), which not only let you perform tasks without launching an application, but also bring the Mac’s automation powers to the forefront. Likewise, the ability to customize which metadata is displayed in the Finder’s preview pane. Both of these are indications that Apple realizes who most of its Mac users are. Similarly, some of the under-the-hood changes to Mojave demonstrate that Apple has been giving more thought to how the Mac distinguishes itself from iOS. During this year’s Worldwide Developers Conference keynote, Apple announced that some developers—including Bare Bones Software, in whose BBEdit I’m writing this very column—would be coming to the Mac App Store. Apple announced at WWDC 2018 that Bare Bones is bringing BBEdit back to the Mac App Store. Bare Bones had previously left the Mac App Store in part because of the more onerous requirements of macOS’s iOS-inspired sandboxing system, which required compromising certain powerful features of the application. 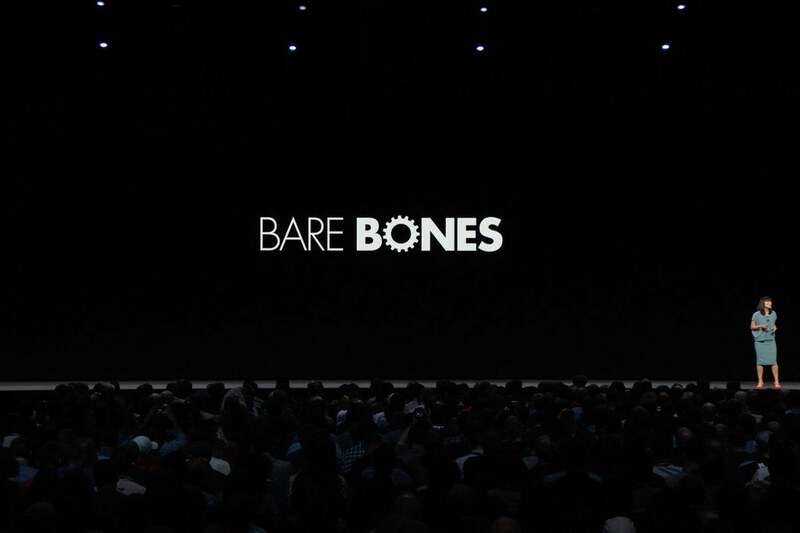 The fact that Bare Bones is returning, and that other vendors like Panic, Microsoft, and Adobe are coming along with it, suggests that Apple may have loosened up those restrictions. More importantly, it points to the fact that Apple realizes what’s important to Mac users: the programs that they run and care about. If the Mac is the truck to iOS devices’ car in Steve Jobs’s old analogy, well, the people buying a truck want a truck. A Mac without these complex, long-standing applications, or in which power features are ignored or pushed to the back in favor of newer and shinier apps that appeal to consumers might indeed keep going forever, as per Schiller’s statement, but it wouldn’t be a Mac so much as a hollow shell of one.